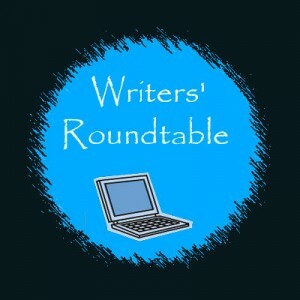 Our Writers’ Roundtable is a lively discussion of the latest happenings by some of the writers here at Corellian Run Radio. This is a format that we try with one episode each month. We hope you enjoy it! This week’s segment covers what is happening with everyone with character appearances, dyes, Cathar, and other related topics from the perspective of our writers, Jason, Maer, and John who join Carla & Drew. Have you used the appearance designer to modify your characters? Did you buy the Cathar race? Did you use any dyes? How have you enjoyed the Collections feature? What do you think of Bruce Macclean’s content schedule? What do you think about the patch notes of 2.1.1? Please take a moment to leave us a positive feedback on iTunes. Thank you, EVERYONE, for listening!